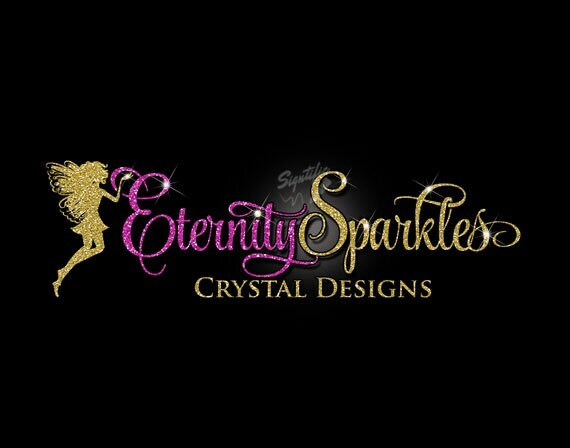 This is an attractive hot pink and gold glitter logo design for your business. The Glitter colors can be changed to your liking, the crown is optional and can be replaced by your choice of: diamond, heart, butterfly, scissors, comb. The blings (sparkles) are also custom and can be increased in size, quantity and placed anywhere of choice. Glitter bling Custom Logo with Fairy, Glitter Fuchsia and gold Logo with Sparkles, Bling Hot Pink and Gold Shimmer Logo, Gold, Pink Glitters.